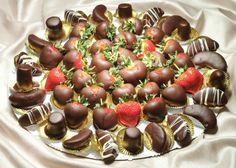 Not sure what kind of platter to buy for your next event? 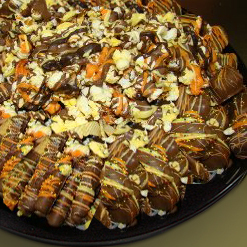 You can’t go wrong with our popular 16&quot; Gourmet Chocolate Crowd Pleaser Platter! 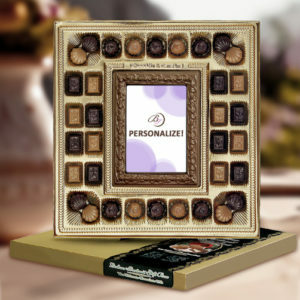 Platter also includes a personalized gourmet Chocolate Business Card to give your event that extra special touch! Finished product may vary from photos.